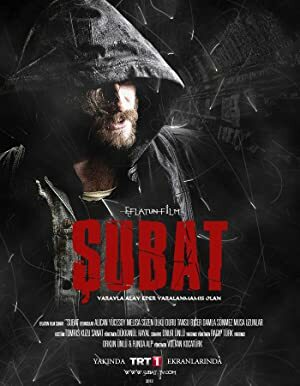 Subat – Season 1 (2013) – What's New on Netflix Canada Today! An orphan subjected to tests that gave him superpowers is rescued and raised on Istanbul’s streets, where he falls for a reporter linked to his past. It is a long told story about underground of Istanbul streets.